MP sent ! Order for 4 stickers ! Hi, my letter with 10 euro is on it's way since last Saturday. Hey, Muskie. 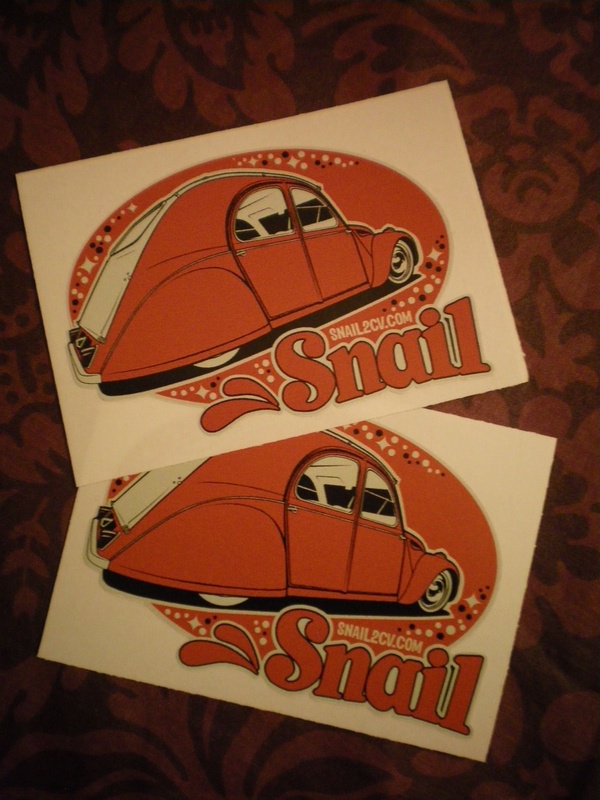 Got your letter and your Snail stickers are on way to Holland! 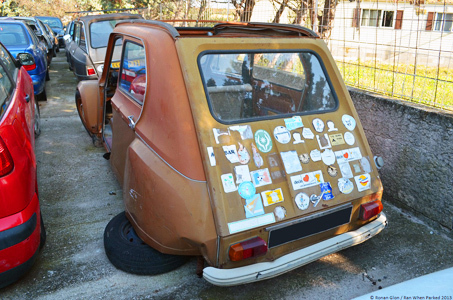 Thanks for your blog stickers too, they were funny! Hey everybody! First set of stickers are now in envelopes. I will stick them to post box tomorrow morning! There is still few stickers left, be fast to get yours. Send me PM or email before ordering. stickers arrived and are "on"
CHANNELING is not a fashion, it´s PASSION! Cool, that was fast post :) Hope everyone will get their stickers soon! thanks for these cool stickers - they gonna get a good place!